School Tuck Shop Massive Success! 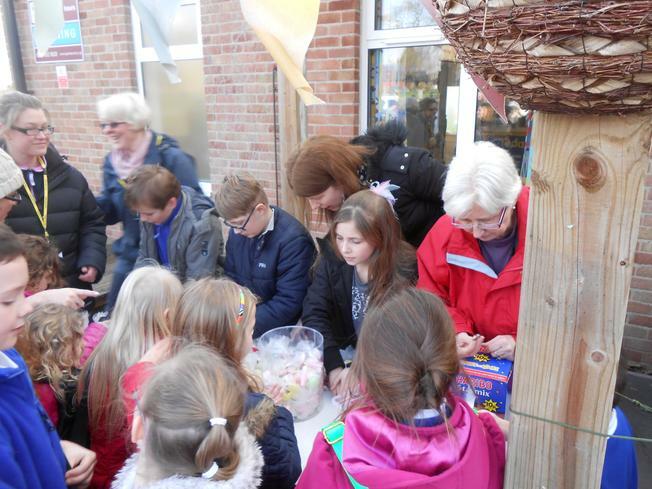 On Friday 28th February All Saints PTA and the School Council held their first Tuck Shop. 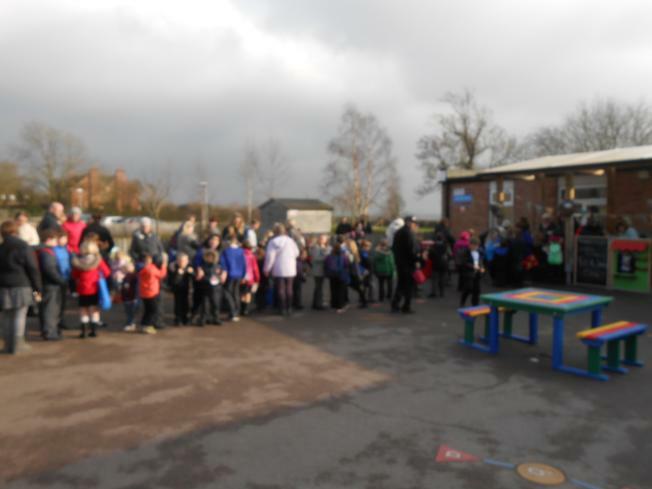 As you can see from the photos it was a resounding success with children from all classes taking this opportunity to support the school, and buy a few sweets of course! 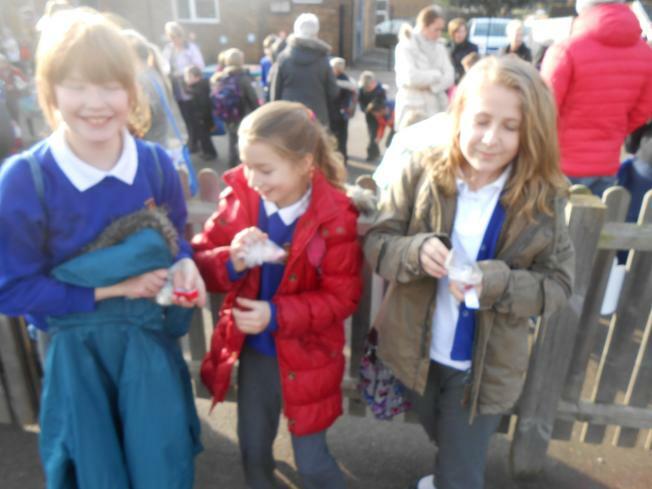 School Council members Evalyn and Josh, along with Council Chairperson Ben, spent careful research time assessing which sweets the pupils would like best. Using other School Council representatives they ran a poll to find the most popular choice, before presenting their findings and the Council’s proposal for Mrs Allsopp and the PTA’s approval. 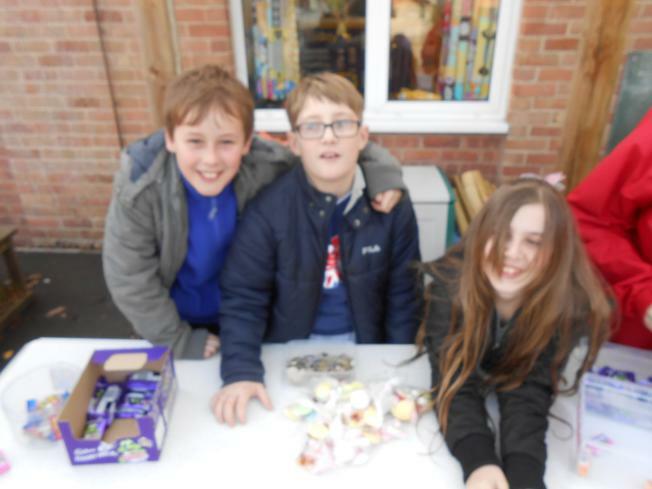 The hard work did not stop there as the three then had to order the chosen sweets, before bagging them all up in easy to buy amounts. 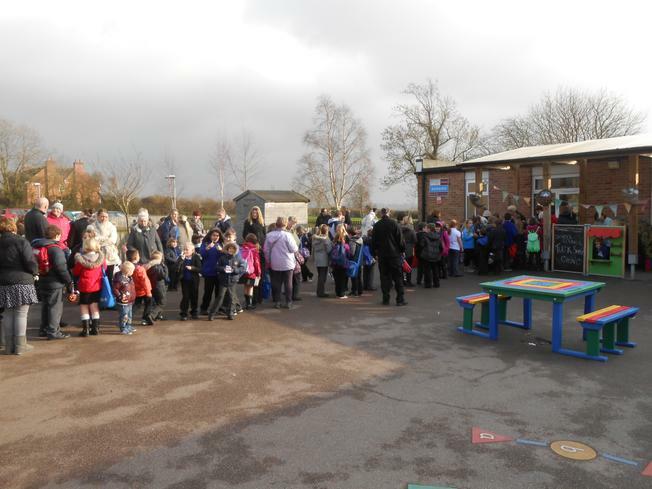 With help from the PTA and All Saints staff, the Tuck Shop opened at the end of school and almost immediately the queue was stretching across the playground. 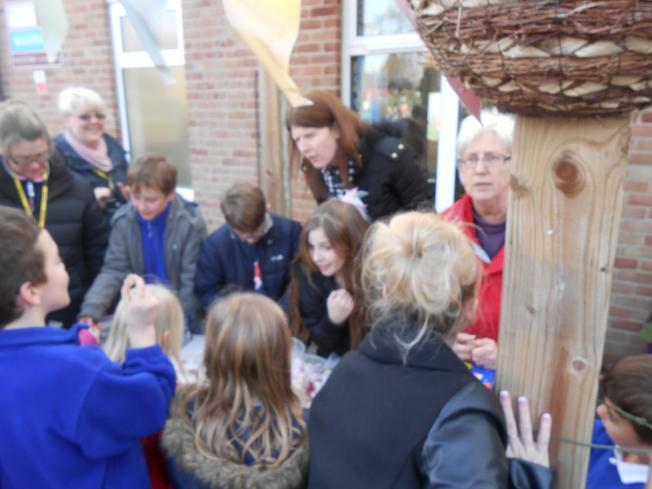 This was a great example of the whole school community working together, and was a great opportunity for the School Council to experience some of what it takes to run and event, or even launch a money making idea. We would like to thank everyone involved for making this a successful and fun event.